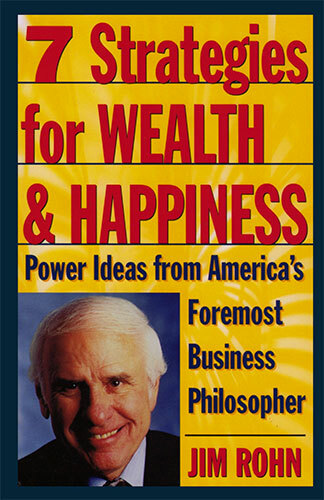 Author Jim Rohn’s philosophy has helped millions change their lives for the better. Find out what it can do for you! The marketing looks a little ridiculous so I put off reading this book for a long time, but it’s fantastic. I love Jim Rohn, and everything he has to say works, and makes sense. Read this quick little book. You won’t regret it.